That said, this version FAR, FAR outdid the first. Well I appreciated how avante garde the first one was, in it’s time…now, all these years/decades later, it seems a tad stale. Still innovative, but just still somehow dated. Even the storyline, by far, was more captivating than the original. You really went along with Ryan Gosling’s character on the quest he was on. You felt what he felt, you weren’t just a witness. I shouldn’t gush about this film, but this was an amazing film, not just a movie. It puts you in the middle of a bizarre future world, that although extremely bleak, is just so darned fascinating. This has Oscars in so many categories written all over it. But do yourself a favor and rent the first one first, if you can. 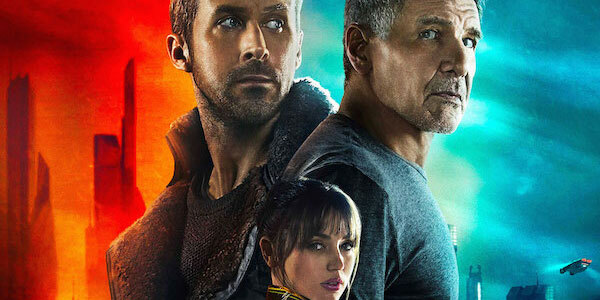 This entry was posted in Uncategorized and tagged Blade Runner 2049 on October 14, 2017 by Silver Willow.